Haze-chasers, tickers, sample flights, lactose “milkshake” IPAs, fruit beers, pastry stouts, glitter beers, breakfast cereal beers, Brut IPAs; if you listen to enough beer industry people, all these things and more are the horsemen of the apocalypse for the beer industry ushering in its ultimate demise. “Craft beer has jumped the shark”, they claim. “Why don’t breweries just brew normal beer anymore?” they cry. While we all wish we could just brew a delicious English-Style Bitter and call it a day, we also like making money and paying bills, so we follow trends and spend time, money and resources to develop our own new ideas and​ ​try to create our own new trends. Are these warning signs of an industry on the verge of utter collapse as they claim? Or are they simply the result of an industry gaining mainstream appeal? While I’ve certainly expressed my frustration at delicious beers that don’t sell well simply because they don’t have the acronym IPA (or other popular style name)​ ​emblazoned on the label, I’ve never felt comfortable criticizing those same people who love our beer and support us with their hard-earned dollars. Industry bloggers proclaim that beer no longer needs to be good, it just needs to be new. Bar owners struggle to keep their beer list “fresh” with constant rotation. Brewers claim they are in a struggle between brewing the best beer they can and constantly releasing something new – and sometimes rushed – without having time for in-depth practice and work toward perfection. I’ve heard people call traditional styles “adult beers” and criticizing the latest beer trend as “childish”. We blame beer sample flights, and beer check-in apps and review sites for creating this fickle beer culture. But are these things really indicative of an industry that has lost its way? Back in the early days of American Craft Beer, you could brew an Amber Ale, Saison or Schwarzbier and it was interesting enough to differentiate you from the mass produced pale lagers out there. Most people had never had something like that before, so it was new. It was interesting! Fast forward forty years, and can we say that today is really that different? European styles, while still great and delicious, aren’t selling as well today as they used to because they aren’t new and interesting in the vast field of American Craft Beer. Many breweries who once used to pride themselves on their Belgian or German styles are now also brewing hazy New England IPAs and pastry stouts. Even European breweries are looking to the United States for inspiration. Craft beer has always been about exploration, whether it’s exploring ingredients on the part of the brewer (remember when pumpkin beer was a revolution?) or exploring the world of local breweries and creative styles out there on the part of the consumer. Early craft beer labels capitalized on this feeling of exploration with their pine trees, glacier lakes and other outdoor themes. So is chasing the next new thing really all that different from what it used to be? But what about the strain on the breweries themselves? How can they expect to be constantly putting out new beers? Why can’t people just drink the same beer all the time like they used to? All we need to do is look at pretty much any other industry. I’m sure musicians would love it if people kept buying the same album over and over again. I’m sure movie studios would love it if people just paid for the same movie over and over again. Take any business course and they will tell you that if you aren’t constantly innovating, you are dying. Consumers are fickle and have short attention spans. These kinds of “chasing the new” have been staples of other industries for decades. Why should the beer industry be any different? What we are seeing is an industry gaining more mainstream appeal. We have all worked very hard to gain market share, to expose people to better beer, to get them drinking local, visiting our taprooms, visiting the bars and restaurants that support us, and trying new things. Why are we now complaining about it? We should be celebrating how far we’ve come! You can travel to almost any state in this country and easily find a local brewery to visit. Brewery tourism is actually a booming industry! People are excited for beer; they are excited to support their local breweries, they are excited to try the new beer that just came out. They want to meet the brewer, take a tour, chat about where they have been and what they drank recently. We complain about flights, but the average flight drinker is really just excited to try everything we brew without compromising their safety! Why is this a bad thing? We can continue to innovate and be creative without sacrificing our quality standards. Other industries are completely capable of innovation and quality control, so why not us? We may still put out the occasional Apple Maps now and then, but without risk there is no reward. And we like rewards, right? We can all sit in our rocking chairs and opine about the “good ol’ days” when people drank the same English-Style Bitter and were happy with it. But those days are over, along with the days of 5% market share and having only a handful of independent breweries scattered across the United States. 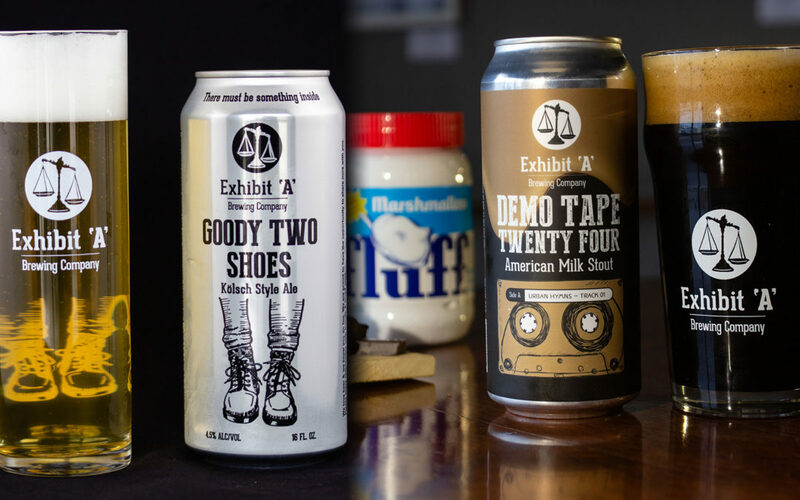 To ridicule a brewery for taking a chance and creating something new goes against what this industry in the United States has always been about. Ridiculing the consumer who enjoys it is even worse. We still have a duty to our customers to produce the best beers we know how with a strong commitment to quality no matter what the style is. Quality is what makes it an “adult beer”, not the style. Many of these breweries pushing the boundaries also produce some amazing classic styles. There is room in this world for all of us and we should all be proud of how far we have come. 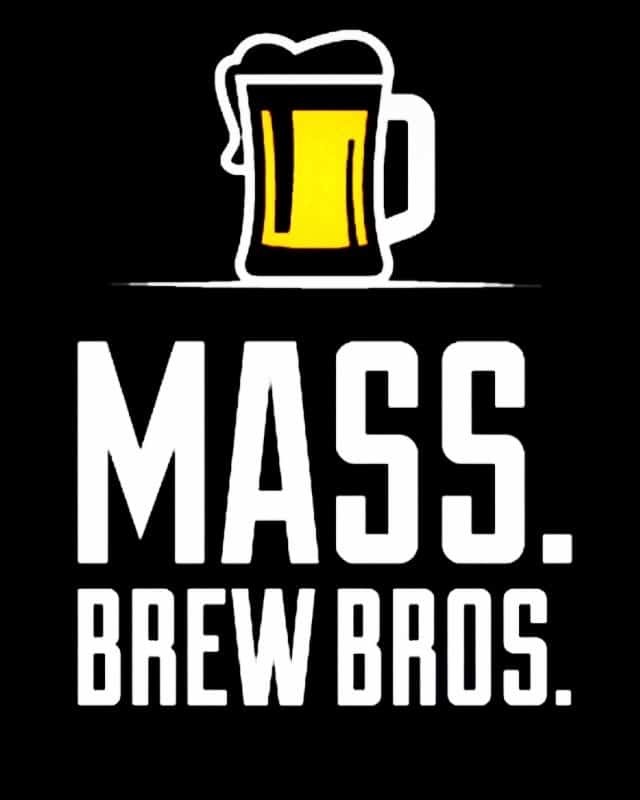 Kelsey Roth is the General Manager for Exhibit ‘A’ Brewing Company in Framingham, MA. He has worked in the beer industry for 6 years on both the retail and production sides. He is a Certified Cicerone, has taught numerous beer classes and had the honor to lecture about German Beer & Brewing at Harvard University’s historic Busch-Reisinger Hall. Very well written. Make what the people will drink. Invent what we will drink in the future. Keep us coming back for more! I absolutely love your beer! The mind set projects really keep me coming back to to try new beer! Thanks! Incredibly well stated. Evolve or perish; it’s the mantra of virtually any industry. I’ve always been one for extreme flavors, whether it be food or drink. The stalwart flavors will always exist. It does feel some breweries are releasing new styles/flavors at a breakneck pace (insert owl logo here) and I can’t tell if it’s the “chicken or the egg” effect. Huge fan of Ex “A” too – cheers. I agree. If it were not for the desire to try new beers, this entire craft brew beer industry would not exist. Think about it — if all those people who were drinking Coors or Miller had not been willing to try something new a few short decades ago, and these upstart breweries had not been willing to experiment and take a chance, we would still be drinking Coors and Miller. I think I’ll go down to the basement fridge and see if I have any craft beer left from our last party — I’m thirsty!